This entry was posted in Uncategorized on November 27, 2014 by daviotblog. After picking up the Highly Commended Prize at the 2014 Junior Saltire Awards in Edinburgh, I am pleased to announce that Team Daviot is entering the competition again this year. The Brief for 2015 is to design, build and test a floating Wave Energy Converter. We look forward to working with Mr Elder again – his expertise was invaluable last year. We are all hoping we can go one better this time and scoop the top prize! A very big well done must go out to our cross country runners. They represented the school magnificently today! The course was long and challenging, so they should be exceptionally proud of their achievement. 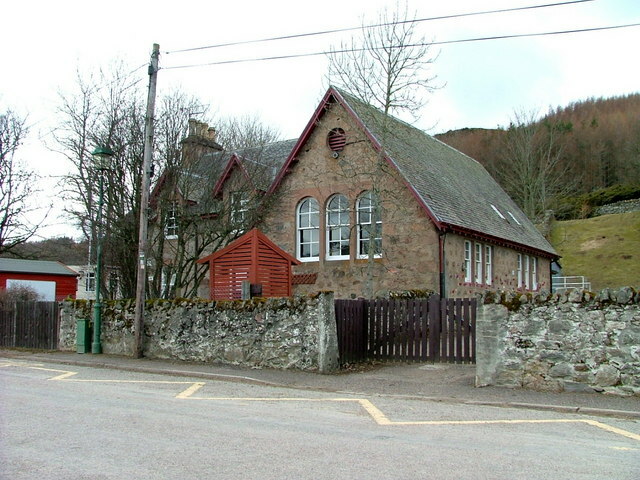 I was particularly impressed with RM who was Daviot Primary’s only male entrant. He really is a tremendous asset to our school. Thank you all for stepping up for Team Daviot. The only person who let the side down was me. Sorry for forgetting the tracksuits guys! This entry was posted in Uncategorized on November 20, 2014 by daviotblog. This entry was posted in Uncategorized on November 11, 2014 by daviotblog. Team Daviot Steals the Show! Well… I have to say it… I’m finally lost for words!!! So, I’m going to leave it to Mr Kortland who summed up last night so well. What an amazing performance by all the Daviot kids! They were all brilliant. The whole audience really enjoyed it and it was by far and away the best production on the night. It was the most enjoyable night out at the theatre I’ve ever had! To be honest, only the people who were at Eden Court to see the play will ever believe what our children accomplished. 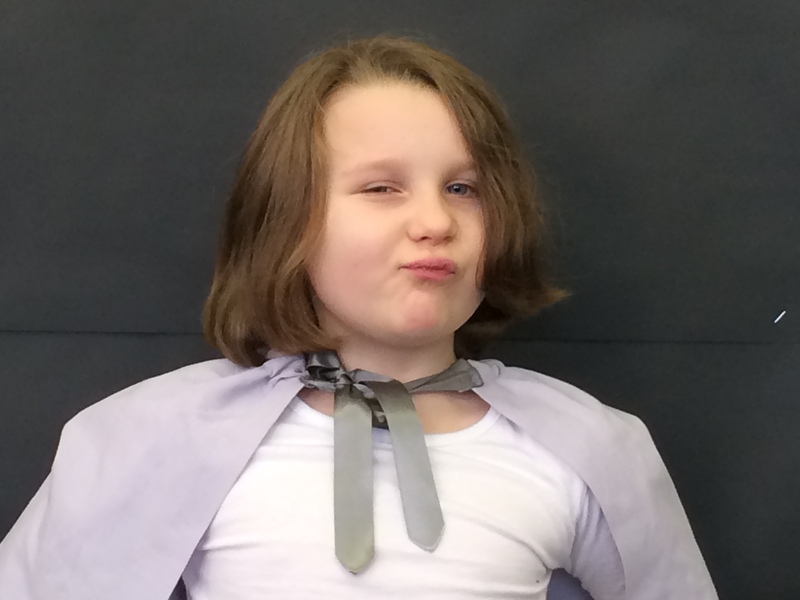 Seven pupils (aged 6 to 11) performed Twelfth Night in the original Shakespearean language. Not only that, they shared 14 parts across 11 scenes and did it in front of 250 people! Truly astonishing! I’m so proud of you all. 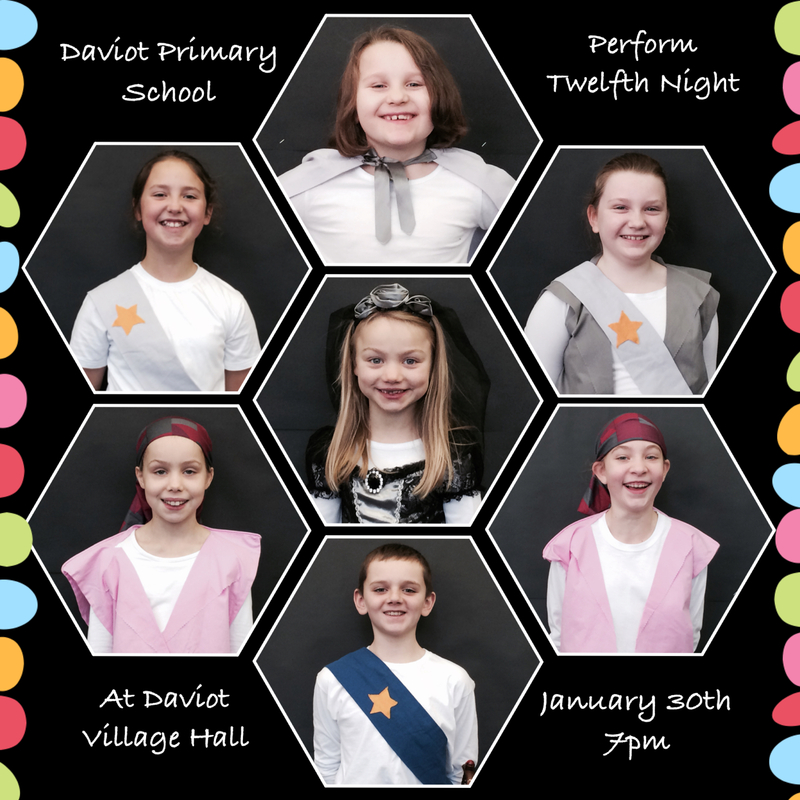 I just wanted to add a quick post to wish Team Daviot lots of luck for their Shakespeare production tomorrow night. I am so proud of each and every member of the class. They have worked so hard to prepare for the big night, and everyone is really excited to get on stage. The picture shows the children enjoying some special ‘end of rehearsal’ cakes from Harry Gow’s – and they really were well-earned. We hope you enjoy the show! This entry was posted in Uncategorized on November 9, 2014 by daviotblog. 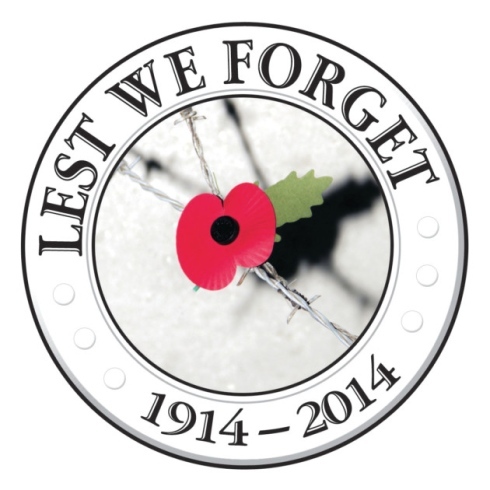 Thank you to our volunteers who read at the Remembrance Sunday service.